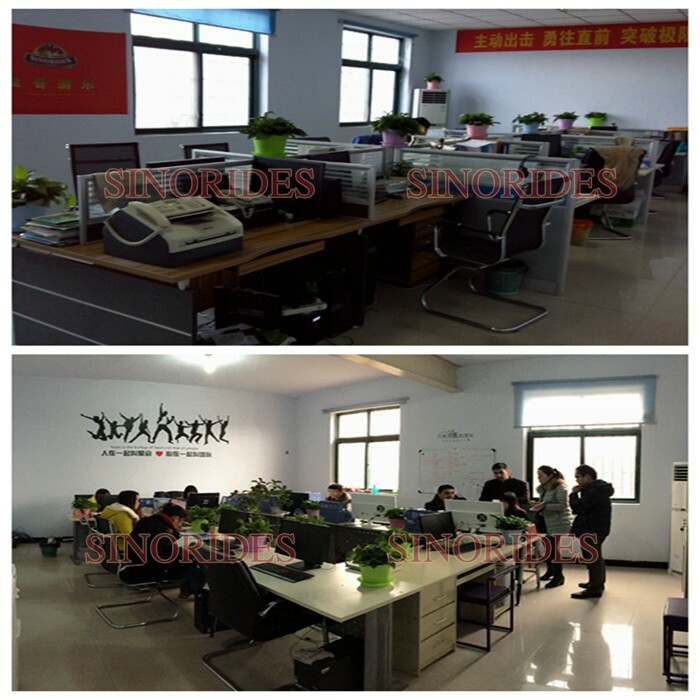 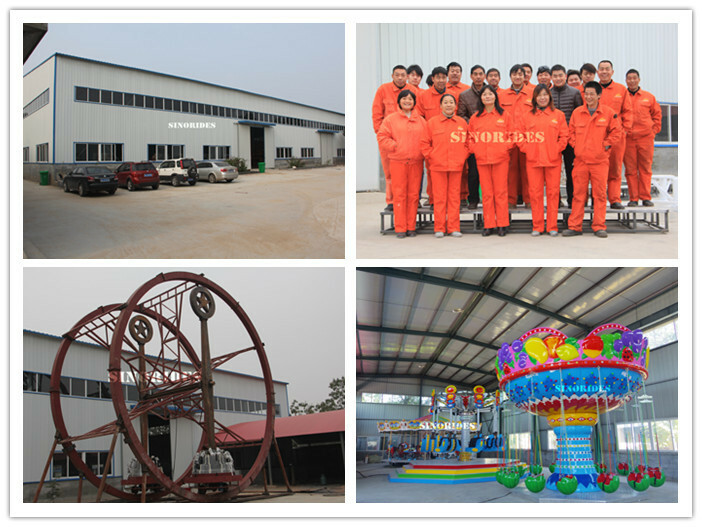 2.To save freight for our customers, we always package the amusement rides inspace-saving way. 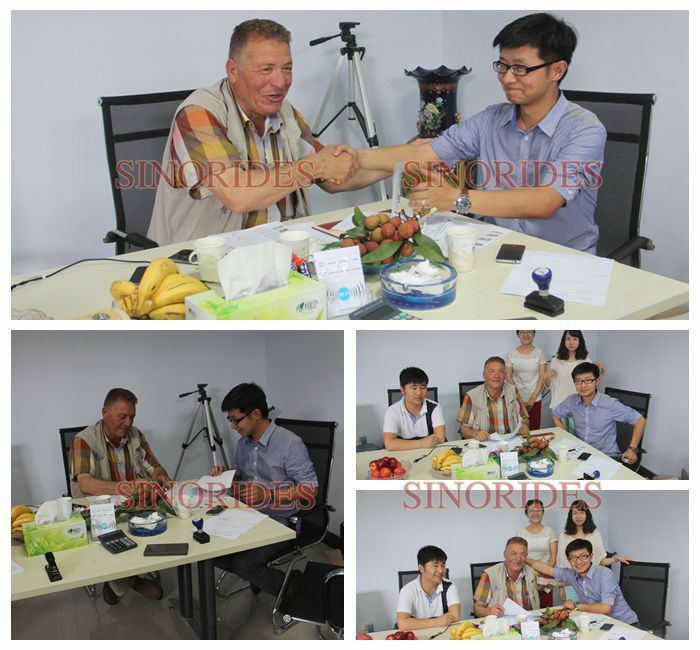 3.To help our customers catch the business chance, we make delivery on time. 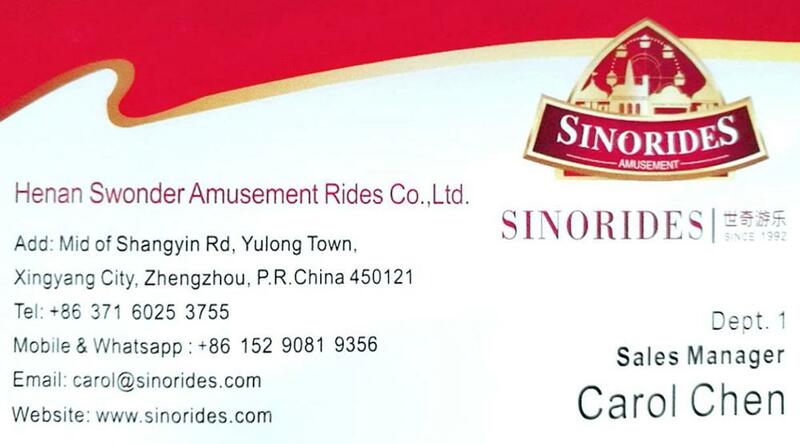 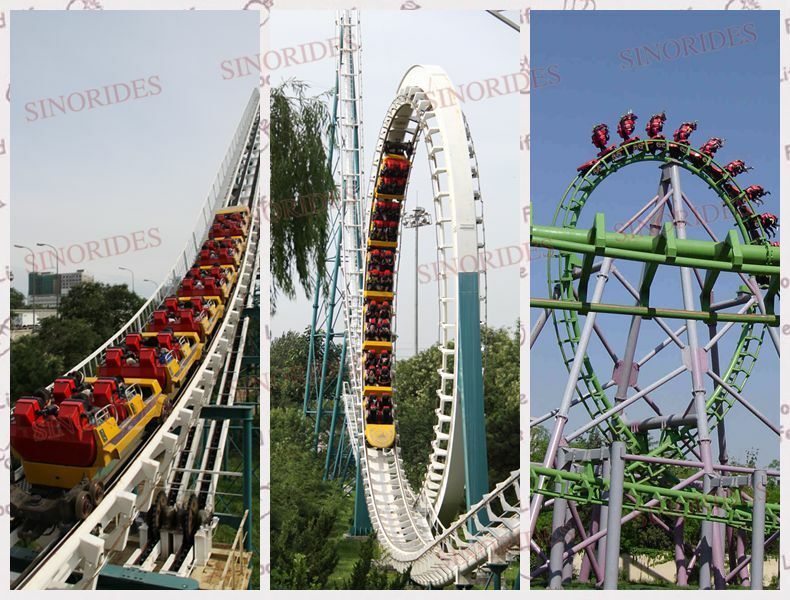 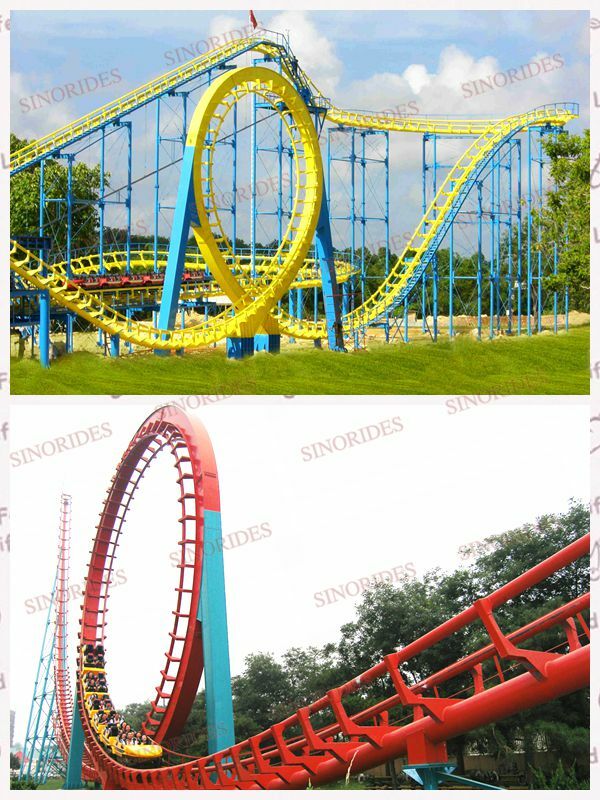 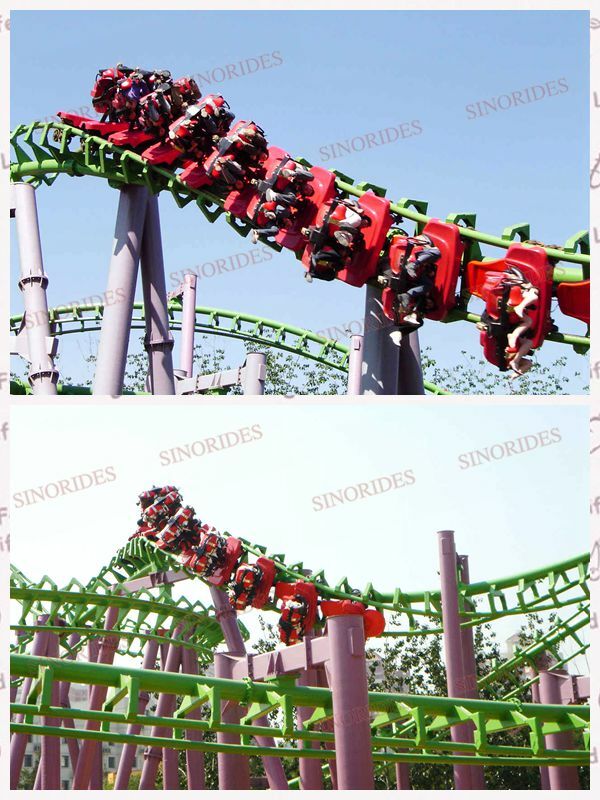 If you are interested in Roller Coaster or any other products of Swonder, please contact us, we will ofter you some more detailed information.